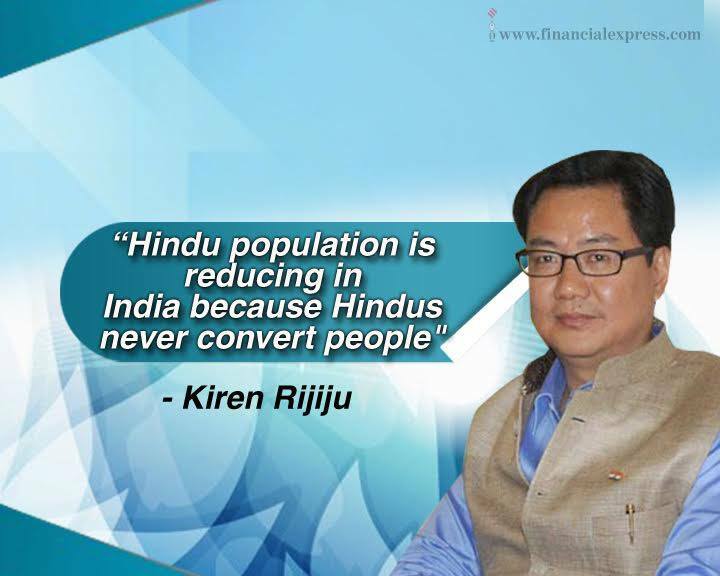 It is a shame and not an achievement that Hindus don't convert. One has to run pillar to post to get converted to Sanathana Dharma.Temples which are the popular spiritual centers , usually sports an unwelcome board to semitic religion followers.This should change and temples should provide help and guidance to all those interested to come back to Sanatana dharma. Opening the gates is just a matter of large heartedness. 16.02.2017: I am a Hindu who believes we need to welcome xtians and Muslims from the clutches of church, mosque etc to the free world where one can believe in what they like.. If Acharya sankara was not there, present Hindu religion would not have been there.Atheist religions like Buddhism and Jainism were prominent and Vedic cults degenerated to ritualism.Sankara revived by travelling all over India by ideologically killing the budha , jain cults...later period threat of Mohammedan invaders and European imperialists came.